This post was written by an 18-year-old college student in Camarillo. There are so many street names for marijuana, and most of us have heard most, if not all, of them. You hear these terms in music, movies, sometimes even in books. You see usage on television, the personal effects on school campuses, and the legalization battles on news sources of all types. Marijuana is so socialized in today’s society that we really don’t think much of it. We think of it as a recreational substance with no real health risks or addictive properties, that it is a safe way to escape from our troubles that will lead us to no harm. But people forget one main thing about marijuana, and that is that it is still a drug. Whether you like to admit it or not, marijuana is a gateway drug. Now does that mean that users will certainly turn to harder drugs and experiment with substances they shouldn’t? No. 75% of people who use or try marijuana end up never trying any other drug, but with marijuana cmes exposure. 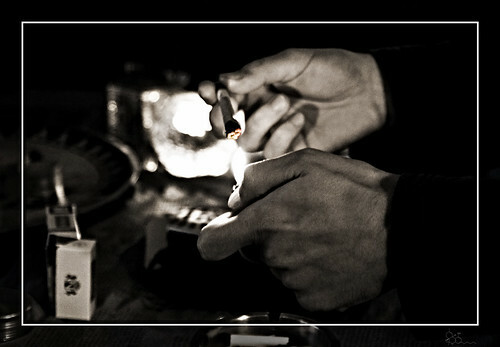 People who do smoke have a much higher likelihood of coming into contact with dangerous drugs, such as heroin or cocaine. These types of people also tend to become more comfortable around drinking at a younger age, and start to experiment with alcohol as well. Scientific studies have shown that there is no physical need for users to use marijuana in the way that heroin addicts need heroin (Editor’s note: studies are still being conducted on the addictive properties of marijuana that can lead to physical dependence). But you can certainly become dependent. From personal experience, marijuana can make you mentally dependent if you use it heavily. When you are high more often than sober, you can begin to feel detached form society. You get so used to being high that you feel weird when you’re not high, and when this happens the drug is constantly on your mind. It can become all you think about, and you may start forgetting what the important things are in your life. You will lose your motivation, that is a fact, and it can be hard to motivate yourself to get your life back on track.